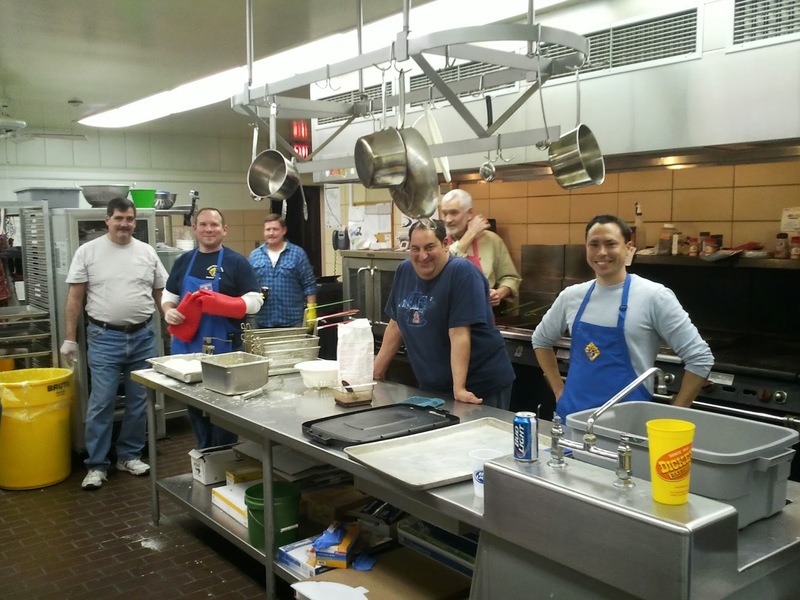 We visited Christ, Prince of Peace for their "soft" opening in January. They were practicing to start their first year of offering fish fries in their 40 year history. We got a special invite to attend the "soft" opening. 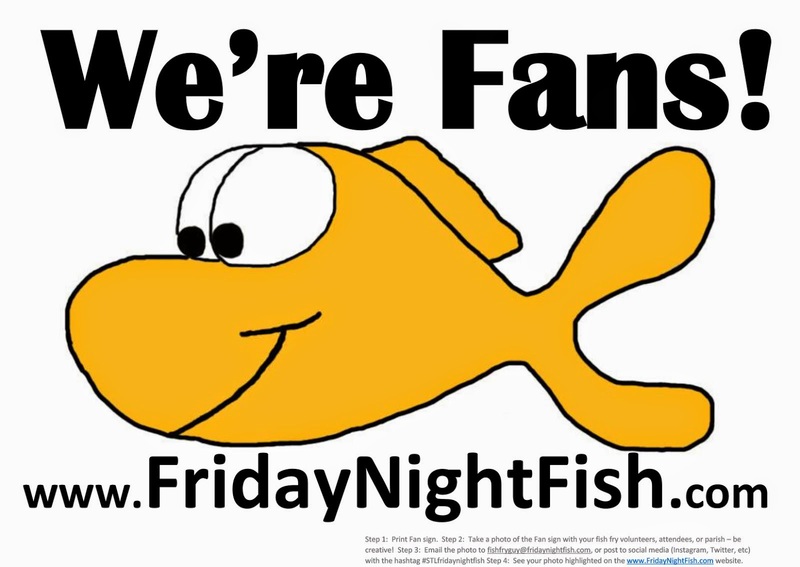 Since you are not supposed to do reviews on "soft" openings, this won't be the typical Friday Night Fish Review. This will be just some of the highlights and general thoughts. First, the fried Cod was great. If they can keep up the same quality during their fish fry season, going just for the fried Cod will be worth it. Other main dishes include baked tilapia and bbq salmon. 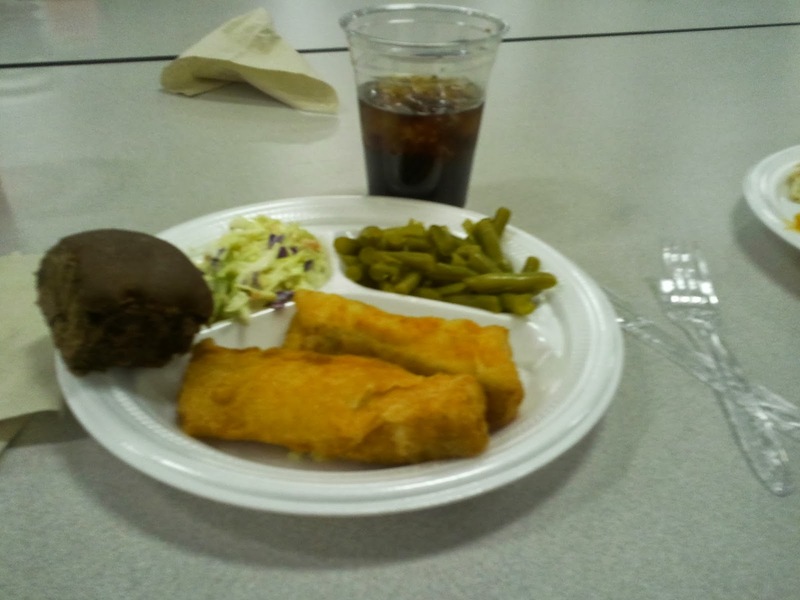 Sides include green beans, pasta and red sauce, macaroni and cheese, and cole slaw. Sides were nicely done. All dinners include two sides, dessert, and drinks (including tea and lemonade). Beer and wine also available for purchase. Very good signage and menus. Ordering was clear and easy. They are even taking credit cards. Volunteers were super friendly directing you through the ordering, the line, and coming by to check on tables. Hopefully they can keep up the super friendliness when they start having larger crowds. Too early to judge atmosphere. The "soft' opening crowd was intentionally small. But there is plenty of room for a large crowd. Overall, the early impression of Christ, Prince of Peace was very positive. If this was a regular review, they would likely rank somewhere in the 3 to 3.5 out of 4 range. The only downside was lack of recycling (or maybe we just missed it). Fried Cod well definitely a strength. BBQ salmon was another nice choice and should be a nice change of pace from other fish fry options. Way to go Christ, Prince of Peace! Thanks to all of those generously offering their time and talents to put this fantastic event in motion and to those who will step up to successfully keep it in motion! 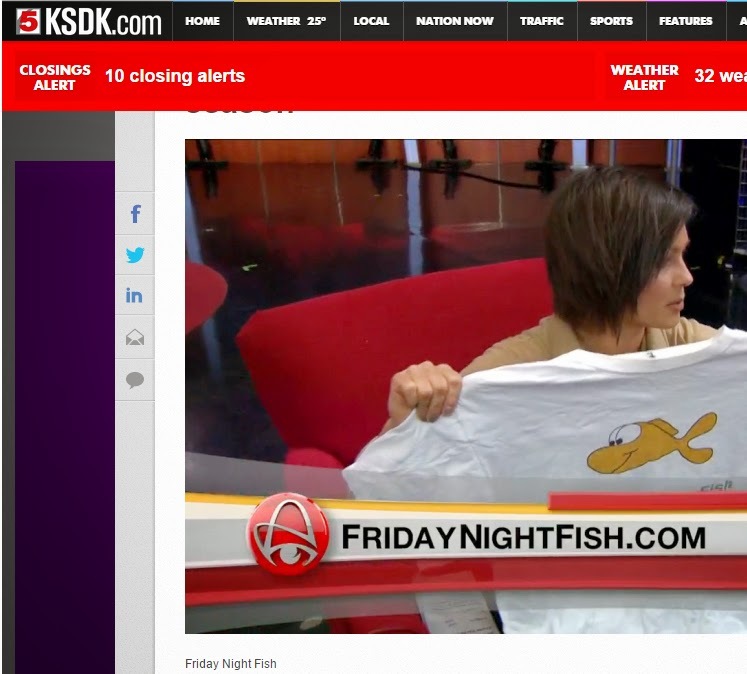 Fantastic first Fish Fry Friday! 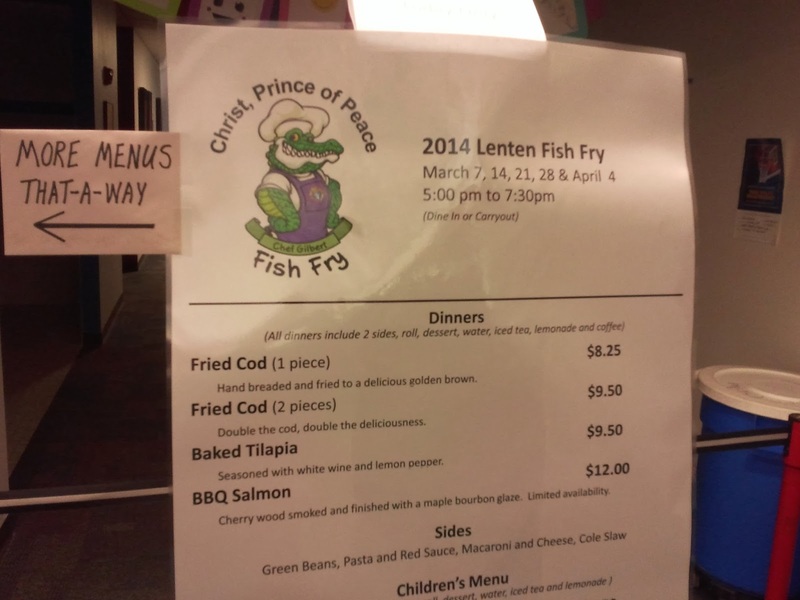 The fish fry keeps improving at Christ Prince of Peace. Food is always delicious but the layout keeps getting better A selection of condiments is now on each table.Staff circulates to see if drink refills are needed and to clear finished plate/utensils from the tables. I've tried the cod and tilapia. Next up is the salmon!